When watching a sports program, it is impossible for the viewer to absorb all the stuff happening in the game. This is where replays on larger screens, wherein the players’ performance are analyzed and broken down, come in. And if you’re looking for an app to help you take into account all the crucial parts of a game or a sporting event, then there Team + Video coaching app will answer all your needs. This video analysis app by MobileFlow lets you record, review and enhance your (or your team’s) performance in sports activities. Team+Video is a specialized app for coaching sessions. The interface is designed to have a built-in website for creating and verifying feedbacks with your whole team. This could record everything you see from chess tactics to physically-intensive practices which could help improve your stats in any game. What keeps this app different to any other coaching app is that it allows you to share your videos seamlessly online. Plus, you can also highlight your videos with drawings, diagrams and voice-overs; this makes the app more engaging to users. You can also set your videos to standard and high definition formats for you to allow memory optimization of your device. Likewise, importing of videos from your device or any other cloud storage is also a walk in the park. 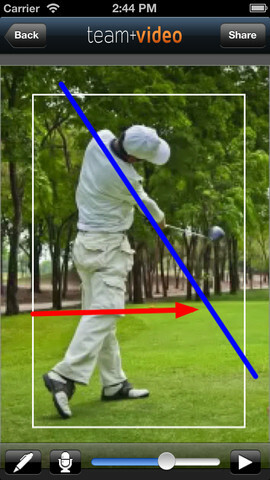 This coaching app is widely-used by professionals and enthusiasts alike. For me, the best feature of the app is its ability to play the video in slow motion for the thorough analysis of the game. 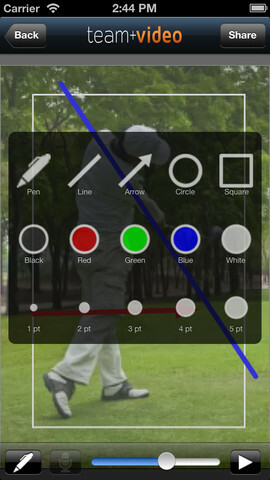 The on-screen drawing tool is also one of the selling-points of this app. It allows you to mark colors right on top of the video. Developers may have designed the sharing option to be social-media friendly but they also designed your videos for private usage. You can organize team videos into folders and invite others to view them. You can even share them to other Team+Video users and solicit comments for a more engaging palnning sessions. 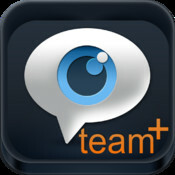 Team+Video is a great app for coaching professionals. It has loads of useful tools embedded on its user interface for a better recap of sports videos. One of its deal-makers is the extent of customization that it could offer to your outputs like adding commentaries and drawings on top of your videos.